For Stays in JUNE – Stay a minimum of 7 nights and save 20%. Book Now to get the best deal for your next holiday to Malta. Make this Mother’s Day a Grand one! A mother’s love is unconditional. No grand gesture will even begin to match this, however she deserves to be pampered that little bit more on her special day! The Grand Hotel Excelsior Team will be happy to tailor make a very attractive package according to your specifications. A number of spa treatments have been put together at very competitive prices and will be available throughout the month of May. Add the luxury of having your own dedicated chauffeur drive you to the hotel and back. Finish off your day in grand style with Traditional High Tea in the opulent setting of the Chartroom Lounge bar, savouring mouthwatering pastries, scones and freshly cut finger sandwiches. Preparations are also underway in the kitchen, where the award winning team of chefs will soon be cooking up a storm to celebrate Mother’s Day on the 8th May 2011. A sumptuous Excelsior Style Mother’s Day Buffet Lunch will be served in Spice Island from 13.00hrs onwards. Visit the website of this Luxury Hotel in Malta for a sneak preview of the delicacies you can expect on this special day. For further information with regards to the spa packages email spa@excelsior.com.mt or call 2125 0520. For Mother’s Day lunch bookings email food.beverage@excelsior.com.mt or call 2125 0520. The Excelsior team is at your service and eager to hear from you. 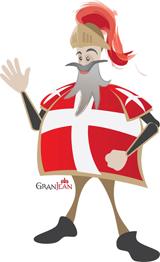 The Maltese are not as lucky as the Brits when it comes to the length of their bank holidays this month, beginning with Holy Week and ending with the much talked about Royal Wedding celebrations. 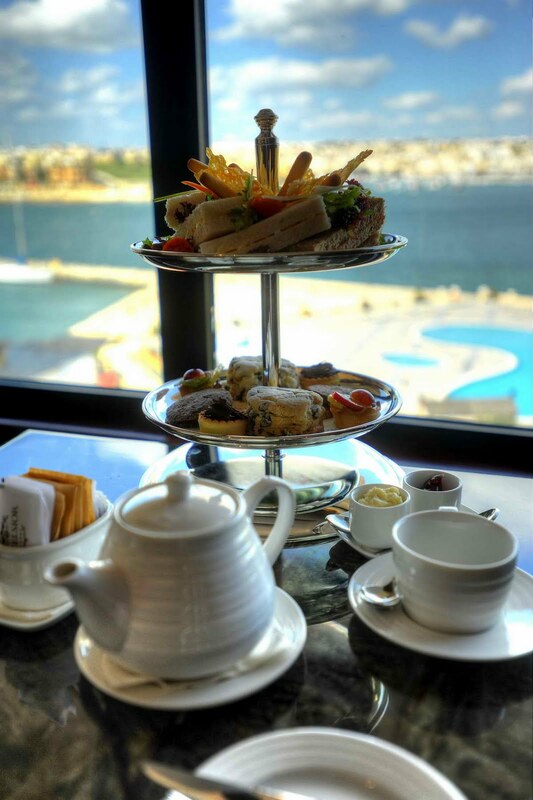 The Excelsior Team, keeping it’s loyal patrons and guests’ interest to heart, will be serving Traditional English High Tea all day long on the 29th April while airing the Wedding Ceremony as it happens. Join in the celebrations from the comfort of the hotel’s Chartroom Lounge while enjoying homemade mouthwatering pastries, freshly made finger sandwiches and the all time traditional English favourite – scones with cream and strawberry jam. If you cannot take the day off work, take an early, extended break and make your way to the Grand Hotel Excelsior. The Concierge Team will also be happy to arrange a return taxi trip for you to save time. Service will commence at 1000hrs and go on until 1900hrs and will cost 28 Euro per three tier. For more information and bookings, contact the Excelsior now on 2125 0520 or food.beverage@excelsior.com.mt. 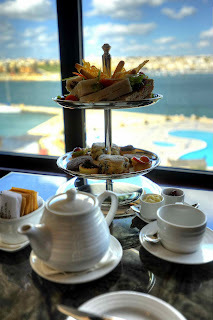 For more information about Dining at this Luxury Malta Hotel visit the hotel website at: http://www.excelsior.com.mt/. This entry was posted in Dining in Malta on April 26, 2011 by admin.